Almost all the governments in MENA especially the ones in GCC are making their efforts to turn their countries into entrepreneurial hubs. Oman is no exception. Yes, we don’t really hear as often about the startup ecosystem in Oman as UAE, Saudi or even Kuwait but the government there has been making efforts to change that. Oman Technology Fund is one of the biggest step in a series of those efforts. 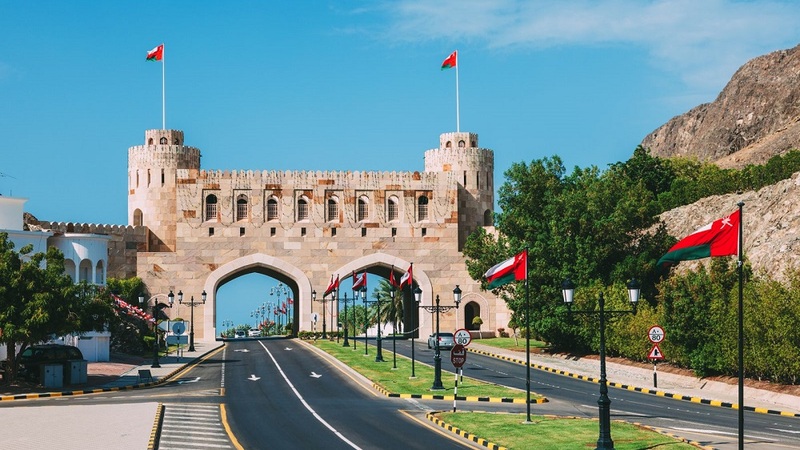 Founded by country’s sovereign wealth fund, Oman Technology Fund is aiming to turn Oman into a preferred destination for both local and international tech startups. The fund has committed a total capital up to $150 million in three different micro-funds: Pre-Seed Stage, Seed Stage, and VC Funds Stage. Wadi Accelerator is one of the initiatives of Oman Technology Fund. It is a three-month seed stage acceleration program founded by Oman Technology Fund and powered by 500 Startups. The accelerator invests $100,000 in exchange of of equity in post-MVP startups from MENA, Iran, Pakistan, Ethiopia, Kenya & Tanzania. The applications for the program are currently open for its second cohort. The startup accelerates the startups with a Silicon Valley Growth Hacking program worth $30,000 that’s powered by 500 Startups. “I would like to invite the teams that have tapped into the markets of any one of our geographical focuses with scalable business model to apply. We will accelerate their growth with a Silicon Valley Growth Hacking program worth US $30K in kind and an initial investment ticket size of US $100K. With the possibility to follow-on with another US $100-400K in selective startups that have a lead investor for their next round of funding.” said Sharifa AlBarami, Managing Director of Wadi Accelerator, speaking to MENAbytes. Must be from Oman, UAE, KSA, Bahrain, Qatar, Kuwait, Yemen, Iraq, Jordan, Palestine, Syria, Lebanon, Egypt, Tunisia, Libya, Morocco, Algeria, Tanzania, Kenya, Ethiopia, Sudan, Iran & Pakistan. The program will also consider applications that target any of these markets but are operating from other geographic locations. If accepted, the founders will have to move to Muscat to join the program. Wadi will help the team with visa and other legal formalities to get them there. The accelerator will setup on Omani company for the startup. It will be a co-founder in the company but won’t have any controlling interests. The accelerator provides selected teams the facility to work from their co-working space and will also help you them source suitable accommodation, transportation and any other needs that may arise, with minimal expense. Apart from the investment, growth-hacking program, co-working space, Wadi Accelerator also offers help through mentoring, access to resources through their partner: 500 Startups, and different learning sessions. Even though it’s not a requirement but the accelerator just like most of the acceleration programs in the region prefers teams over individuals. So if you’re a startup that has a founder who takes care of the business and another one who does the tech, your chances of getting accepted are way higher than someone who’s doing it all or has outsourced the tech. The applications of program are currently open with Apr 1, 2018 as deadline. You can apply here.